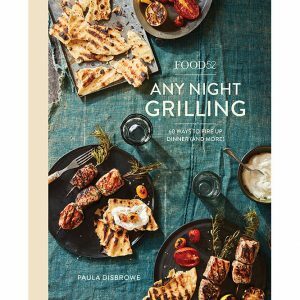 Food52’s latest cookbook, Any Night Grilling, has us wanting to grill every night of the week. 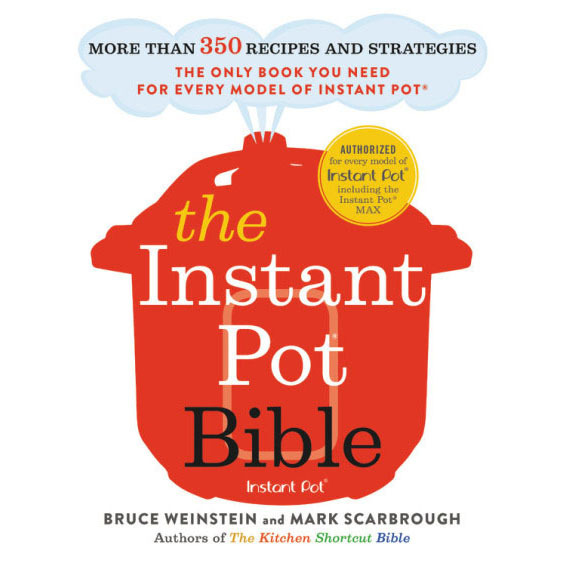 The author, Paula Disbrowe shares grilling tips and recipes, including Grilled Vegetable Salad, Gulf Coast Shrimp Tacos, and Porchetta-Style Pork Kebabs. We talk to the trio behind Three Girls Vegan Creamery about the amazing vegan “meats” and artisan cheeses they make right here in Connecticut and we taste a tangy cocktail sauce—also made here in Connecticut. Plus, Alex Province walks us through how to make his Southwestern-Inspired Paella recipe.